800-455-6977. If your Refrigerator, Ice Maker, Washer, Dryer, Microwave, Dishwasher is making a funny noise, or you need to have your new washer and dryer installed then contact the professionals at Alexander's Appliance Repair. Our technicians are factory trained to service Samsung ™, LG ™, Fisher and Paykel ™, Sub Zero ™, Kitchen Aid ™, Whirlpool ™, Frigidaire ™ products. Plus we work on top brand names like Maytag ™, GE ™, Amana ™, Kenmore ™ and more. Alexander's Appliance Repair can handle it all! 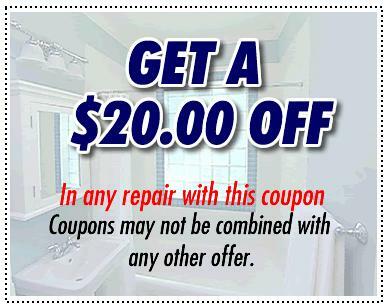 Alexander's Appliance Repair is in Gardena, CA 90249, but we service all the surrounding cities. Our skilled technicians will fix all your appliances as good as new and we will come to you. We are licensed and insured! Plus we offer FREE SERVICE CALL with each repair. We service all makes and models of appliances and can have it fixed in a timely manner to make your life easier. Here at Alexander's Appliance Repair you are sure to be impressed with our excellent services and affordable prices. So if your freezer quits running, or your dishwasher is making a strange noise contact our professionals! Do not wait. Call us today for Appliance Repair, Refrigerator Repair, Freezer Repair, IceMaker Repair, Washer Repair, Dryer Repair, Oven Repair, Dishwasher Repair, Microwave Repair in Gardena, CA 90247, 90248, 90249 area! Copyright 2016 Alexander's Appliance Repair.